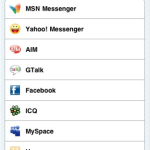 If you use Facebook, AIM, MSN Messenger and a host of other social networking and messaging sites then the eBuddy app will become one of your favorite tools. It provides the user with a way to rely on a single buddy list for all of their communication needs. 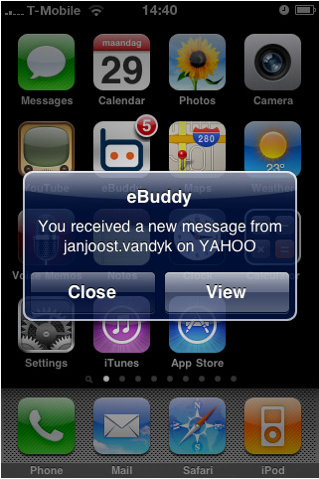 The eBuddy app combines existing buddy lists into a single dynamic feature that displays all profile pictures, messages, and statuses. The app also remains online after you have exited from it, and will deliver a push notification of any incoming messages when you are not using it. 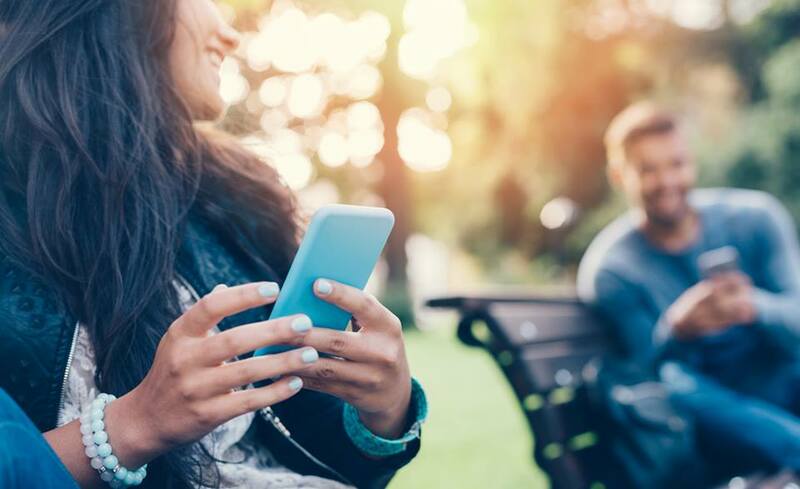 Messages are sent upon reconnecting with the app, and it is easy to switch between ongoing chats simply by swiping the user screen. 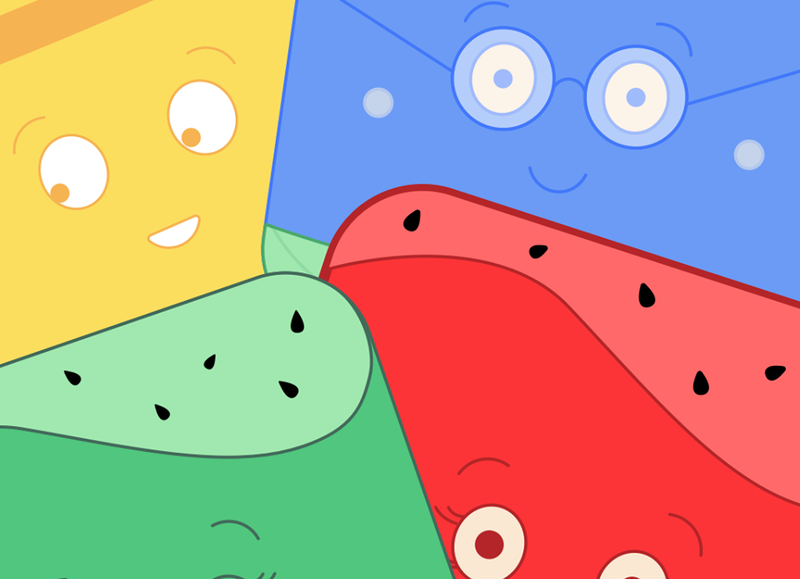 The app also provides the user with a full menu of emoticons and specialized buzzers and will still operate when the user has several accounts within a single IM network. 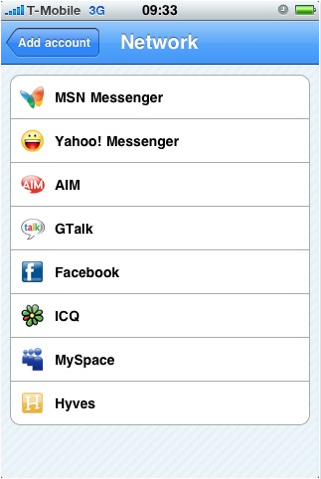 There is also support for group chats in several of the messaging networks too. Offline messages are also indicated by a small alert next to the app icon on the main menu. 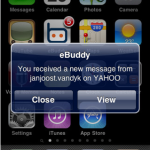 Although there are certainly many different messaging apps, the eBuddy app is a rare exception due to its ability to gather together a large array of buddy lists and compile them into one workable scenario. This app functions with Android, Blackberry, Nokia, Palm, Symbian, Windows Mobile, iPhone and iPod Touch devices and works in English, Arabic, Chinese, Danish, Dutch, French, German, Italian, Portuguese, Romanian, Spanish, Swedish, Thai and Turkish languages. There is no cost for this app and all updates are free. 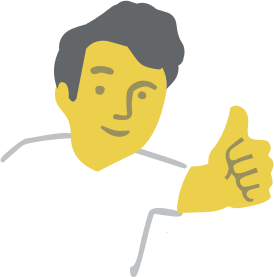 If you are looking for a reliable approach to messaging and socializing, this is one app to download right away. amanda-fox	has written 490 awesome app reviews.